Children who struggle to keep up in the classroom often feel helpless and stuck, unable to complete tasks on their own. When they receive individualized instruction and develop the “building blocks” needed to progress in their learning, over time, they will feel empowered and more comfortable taking ownership of their education. Most children who struggle with school for an extended period of time begin to feel worthless and embarrassed, thinking of themselves as stupid or incapable of learning. The right personalized tutoring program will start to yield positive results, leading a child to feel relieved and even proud of his or her newfound abilities. When children seem indifferent or angry about school, they might be masking their struggles to understand basic concepts and their feelings of frustration about even the smallest tasks. 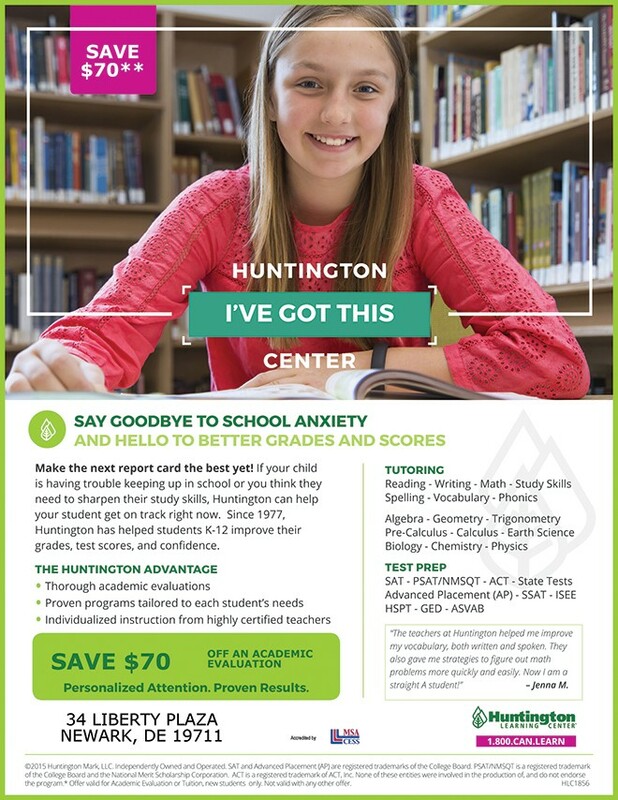 Tutoring will help pinpoint the root of any academic problems so that parents and teachers can take action. Once a child begins to feel more capable and confident, he or she will also remember what it feels like to be interested in learning. RescueTime -For children who repeatedly struggle in school, it’s a daily challenge to muster up the motivation to put effort toward homework or assignments. Sadly, these students tend to feel that no matter how hard they try, they will fail. A customized program of instruction will help a child become a better student, and as a result, allow that child to experience the positive feelings associated with acquiring new knowledge. Soon, that child will feel more inspired to work harder and persevere when things are difficult.